Who makes the better gamblers? Men or Women? Battle of the Sexes - Who Makes Better Gamblers: Men or Women? There's been a lot of debate over the years about who makes better gamblers between men and women, and here we address this issue. Political correctness is heavy anywhere you go these days, so pointing out differences between men and women is sure to turn heads in a lot of cases. 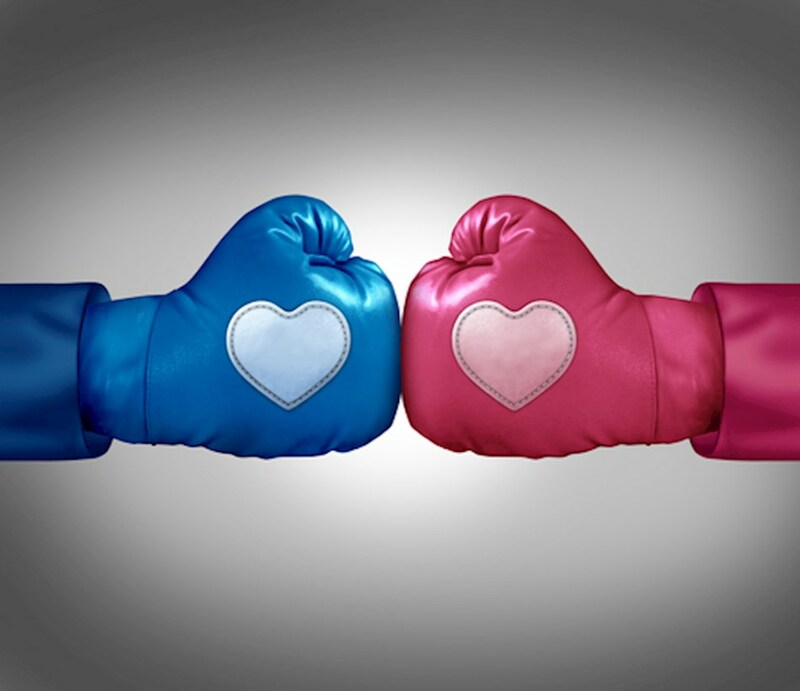 When it comes to gambling, however, it is argued there are definitely differences in how men and women go about it and how they handle risk in general, here we'll look at what some of those differences are and why they seem to be the case. Women tend to play games that have a heavy social component. This is why you see so many women playing bingo compared to the number of men who do the same. Along similar lines, women tend to go for games like slots a lot more as a group, which means you'll frequently see a number of women playing together at penny stakes in particular because it's not so much about the action as it is about doing something as a social group. Games that require more skill or strategy and planning are slightly dominated by men, both in terms of the best players in the world and in terms of how many men play them. Having much higher levels of testosterone is associated with being more competitive and aggressive, so you see a lot more men than women in games like blackjack, poker and sports betting. A Means to an End or an End in Itself? For women, gambling can be just a case of doing something for fun or for a social activity. Along these lines, it's usually not so much about the gambling and the risk in general. For men, this is quite the opposite in that gambling is the end in itself because of the risk and the excitement that comes along with trying to win. There are pros and cons to how both men and women gamble. Men tend to take more risk but women might actually enjoy it more as a part of a social activity. There's not necessarily a right or wrong way to gamble, which means it's hard to say who the better is, but it's important to realize there are advantages and disadvantages to the tendencies of each when it comes to all different types of gambling, both online and land-based.